“Once upon a midnight dreary, while I pondered, weak and weary….” With these spooky lines, Edgar Allan Poe begins his classic poem “The Raven.” Poe’s poetry never fails to send shivers down the spine with its dark and beautiful imagery. Poe’s works are a wonderful reminder that October is the perfect time to celebrate the slightly ghostly, magical, and spooky. 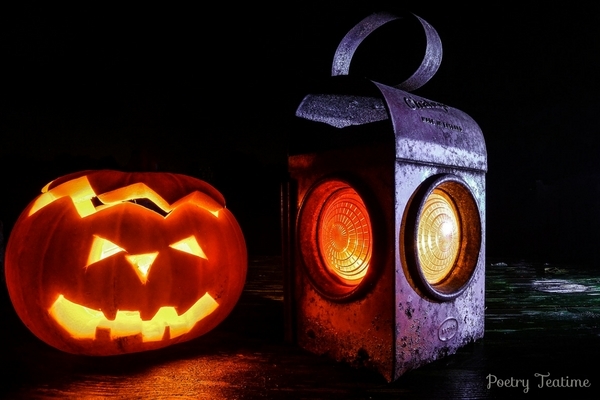 October means Halloween is on the way, and with it, all things uncanny and autumnal. The leaves have begun to blush on the maple trees outside, and the stores have started carrying ghoulish costumes and decor. Today’s themed teatime features a mix of spookiness with a hearty dash of fall fun for the whole family! Peek past the wormy window sill. We go get some ice cream instead? 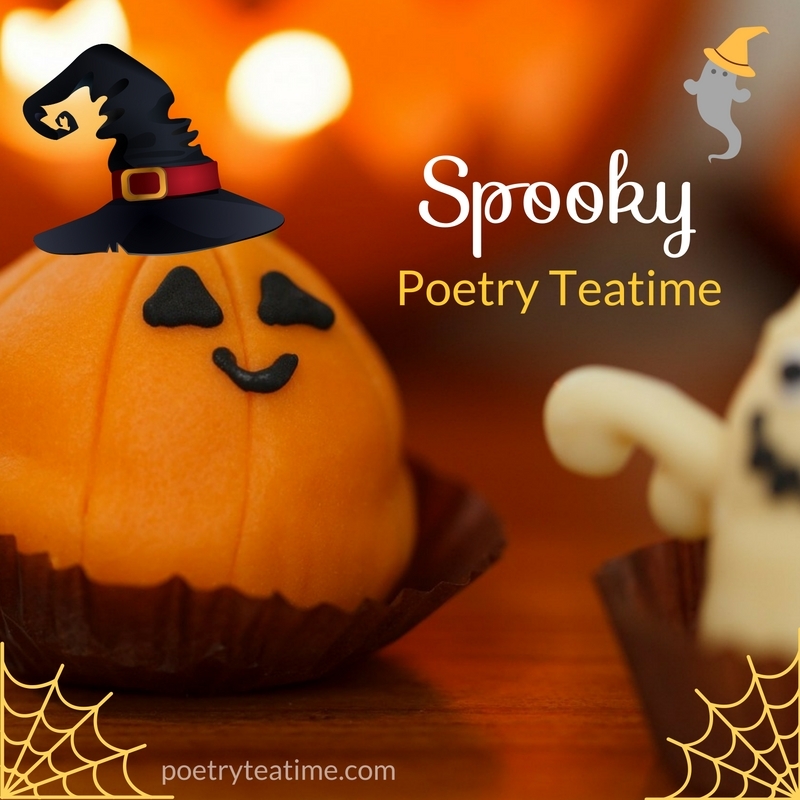 Now that we’re properly scared and hungry, here are some ideas for delicious and slightly spooky teatime treats and activities. Use a sharpie to draw monster faces or ghostly eyes and mouths on mandarin oranges, boiled eggs, or bananas. 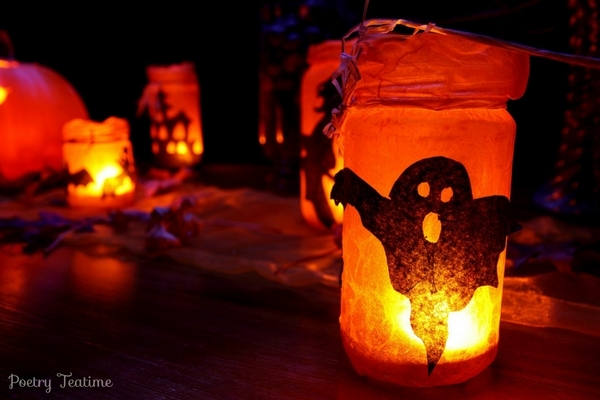 This is a fun and simple way to transform the ordinary into the spooky! Source: these adorable images from A Designer Life. Serve apple cider. You can buy the gallon jug from the store and heat over the stove with some orange slices, cinnamon sticks, and cloves, or go for the full made-from-scratch recipe. Try out the slow cooker apple cider recipe from Thinking Outside the Sandbox. Offer pumpkin spice tea or a cinnamon tea for a nice seasonal touch. Make some pumpkin-flavored treats such as this easy pumpkin scone recipe from Call Me PC or these quick and easy pumpkin pancakes from About.com. Decorate your front door like a fun and friendly monster! Get the kids involved in imagining and creating a welcoming monster for your door. Supplies: Paper plates or white paper for the eyes, construction paper or butcher paper for facial features, streamers for hair, scissors, tape or other adhesive, markers. Inspiration: Check out these delightfully spooky doors on Good to Know. Candy corn banner: Follow the instructions on The Pin Junkie for a fun and simple backdrop that everyone can help create! Supplies: paper plates, orange and yellow paint, paintbrushes, scissors, twine. 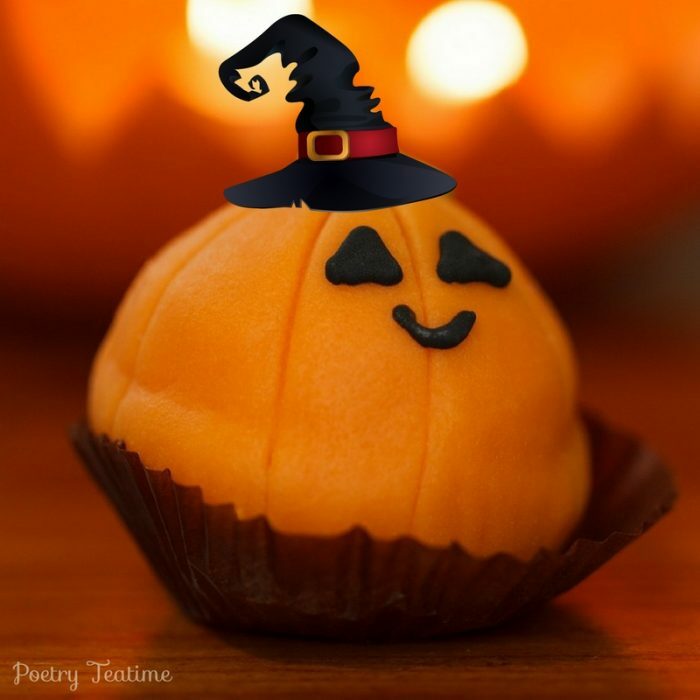 Visit your local pumpkin patch and pick out pumpkins of various sizes for a centerpiece. Buy fall leaves from the dollar store or go on a nature walk and find the prettiest fall leaves to strew on your table for some extra pops of color. Group Monster: Each person begins with a blank piece of paper and a pencil. Fold the paper in fourths (or thirds, depending on the size of your family). The first person draws the head, then folds the paper over so that the next person cannot see what they drew. The second person draws the shoulders, arms, and waist, then folds the paper over and passes it along. The third person draws monster legs and folds it over, and the last person draws the monster’s feet. The last person can unfold the paper and watch the magnificently horrible monster come to life! Try coming up with a name and story for your monster. Fall leaf poetry: Have everyone collect one or two leaves. Trace the outline of the leaves onto paper, then write a poem in the leaf shape. Color the leaves your favorite colors and cut them out. If your whole family writes a couple each, you can assemble all of the leaves into a family poetry tree and display it on your wall!